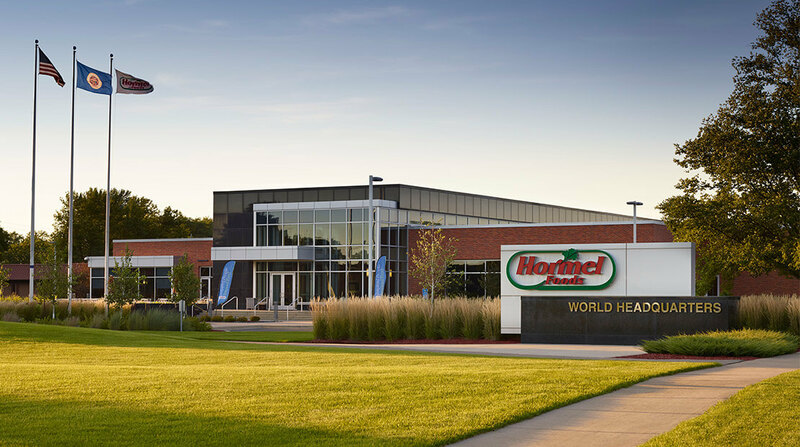 Hormel Foods Corporation (NYSE: HRL) recently awarded 58 suppliers with a 2009 Spirit of Excellence Award for their roles in the company’s continuous improvement process throughout the past year. These suppliers are from a variety of areas including: contractors, local plant suppliers, producers, provisions, purchasing and transportation. Suppliers who qualified for the Spirit of Excellence Award maintained a minimum supplier rating index score of 92 over a 12-month period. This score is determined by a universal measurement system started in 1990 to ensure every supplier is held to the same standards. Criteria for the Spirit of Excellence Award included meeting performance requirements, making on-time deliveries and providing high-level administrative support. All winners of the 2009 Spirit of Excellence Awards enter the competition for the Hormel No. 1 Award. This award is given out every five years and will be awarded in 2011 for 2006 to 2010. Criteria for the Hormel Foods No. 1 Award require the recipients to have received a Spirit of Excellence Award during four out of five years. Crown Cork & Seal Company Inc.
East Penn Manufacturing Company Inc. The Meyers Printing Companies Inc.
Stuart W. Johnson & Co. Inc.
Superior Companies of Minnesota Inc.
Werner Electric Supply and Van Meter Industrial Inc.
Hormel Foods ascends on Fortune 500 List Hormel Foods ranked No. 340 on 2010 Fortune 500 list. Hormel Foods CEO Recognized as Executive of the Year Jeffrey M. Ettinger, CEO at Hormel Foods, was recognized as Executive of the Year – Manufacturing at the 2010 American Business Awards.